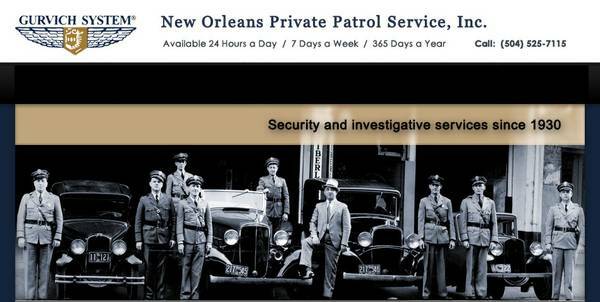 Securitas USA is now hiring professional Security Officers around the Morgan City area. 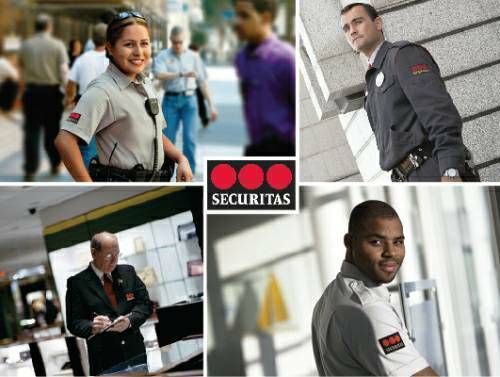 All interested should complete an application online at www.securitasjobs.com. Be sure to select the "Metairie"